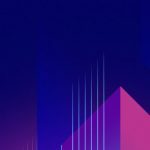 HTC, the Taiwanese smartphone manufacturer has launched the much awaited HTC U11 Plus which is the successor to the HTC U11. This smartphone was launched yesterday by the company and the smartphone comes with a bezel-less display which was not present in the HTC U11 which was launched earlier this year by the company. In terms of the design of the smartphone, the HTC U11 Plus is the same as the HTC U11 when it comes to the back which is glossy and highly reflective. The HTC U11 Plus has a fingerprint sensor on the back which is due to the front being covered by the display. Same as the HTC U11, the HTC U11 Plus also doesn’t have a headphone jack but it comes with an IP67 rating which is waterproof and dust-proof. In terms of the HTC U11 Plus’s specifications, the smartphone has a 6.00-inch touchscreen display with a resolution of 1440 pixels by 2880 pixels which means that the aspect ratio of the device is 18:9. The smartphone is powered by the latest Qualcomm Snapdragon 835 processor and comes with 4GB of RAM along with 64GB internal storage that can be further expanded to 2TB via a MicroSD card. The smartphone has a standard 12-megapixel single camera setup on the back and an 8-megapixel camera on the front. The HTC U11 Plus runs on Android 8.0 Oreo and comes with 3930mAh non-removable battery. 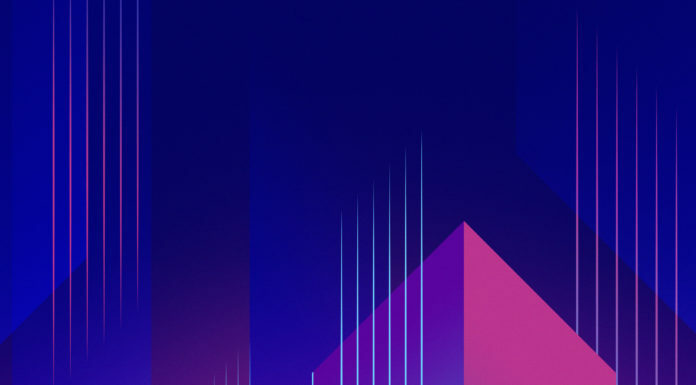 HTC has launched the latest smartphone in their U series of smartphones for this year yesterday which is the HTC U11 Plus. This smartphone will be made available for purchase in the coming days. 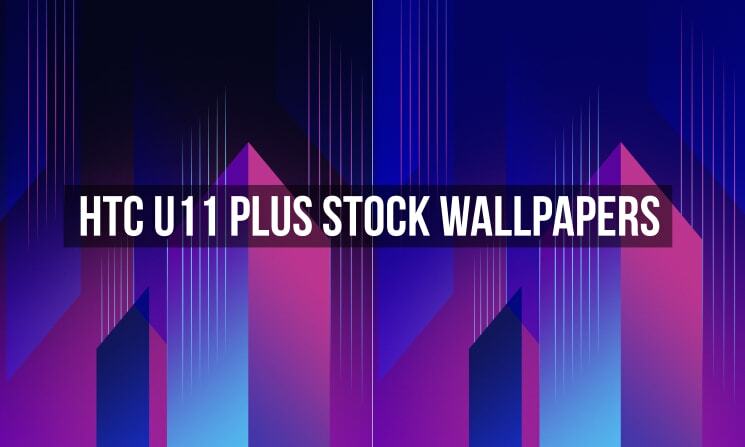 However, we have now received the Stock Wallpapers that have been bundled with the HTC U11 Plus by the company. There are 2 wallpapers in total that can be found on the HTC U11 Plus. Both of the wallpapers are similar to each other and there is just a difference in theme on the wallpapers with one of them being a darker shade to the other. 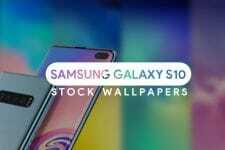 The wallpapers come in Quad HD+ resolution which is due to the resolution of the HTC U11 Plus which is 2880 x 1440 pixels. Now, the wallpapers have been attached by us down below so that you can have a look at them and download them to your device if you want to try them out. 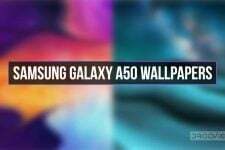 Also, we have attached the link to the zip file where you will find the wallpapers of the device in the original quality. The links to download the zip file can be found from the Download Links section below. More wallpapers will be added as we get them.